Perfectly Cleaned started trading in 2008 after we were introduced to the ‘magic’ of a Clay Bar. We quickly recognised that vehicle appearance could be enhanced over and above the levels of a standard weekly clean. 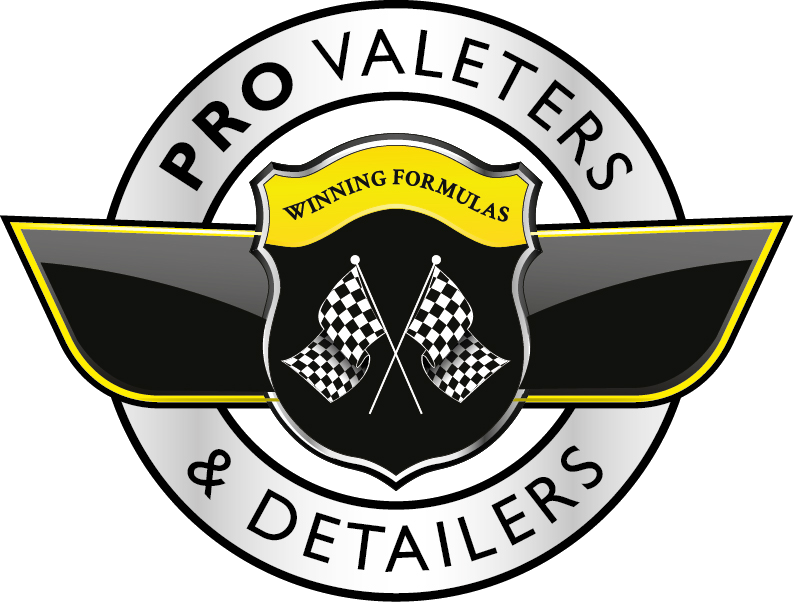 We started trading with 12 tins of Collinite Wax and a handful of Autoglym products and we now stock more than 1,100 product lines from over 50 leading, trusted brands. This affords you access to the right product at the right time. Our business has progressed over time and we now have an integrated order processing and stock management system in place. This ensures stock levels are accurate and orders are processed as promptly as possible; benefits to you, the customer, are stock availability and speed of service. Our integrated technology also allows us to offer products via an onsite Detailing Store where we are currently open 5 days a week. Our experience allows us to give you best advice at all times, from the novice through to the professional we’re here to help and assist.